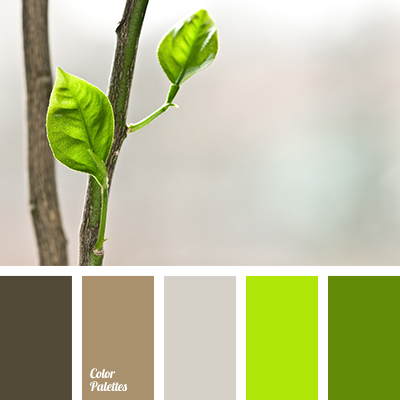 Nice fresh color gamma is like young spring sprouts of a luscious greenery. 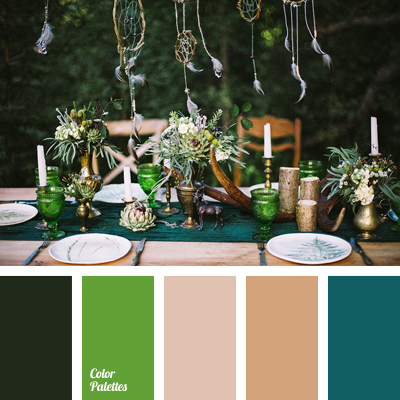 Bright light green and emerald green fill the palette with energy and vitality. 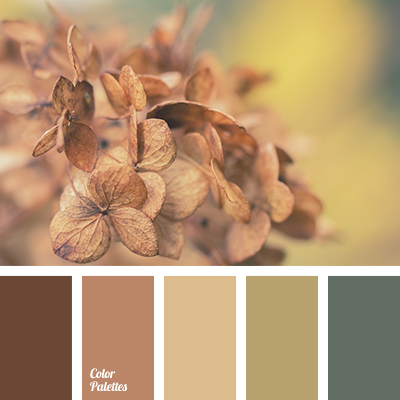 Shades of brown wood are the basic tones, you can create a harmonious composition on them. 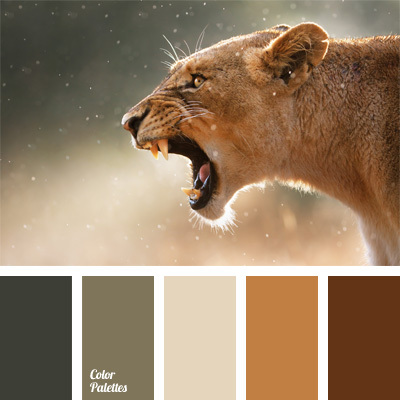 In the interior of a house such colors are perfect for the decoration of a kitchen, bathroom. Bright details of the design will help to refresh everlasting look of any room. 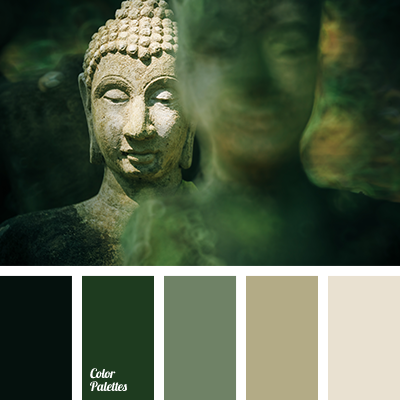 beige, bright light green, brown, chocolate, color of foliage, color of wood, color palette, dark brown, dark green, light green, selection of color for designer, shades of brown, shades of green.